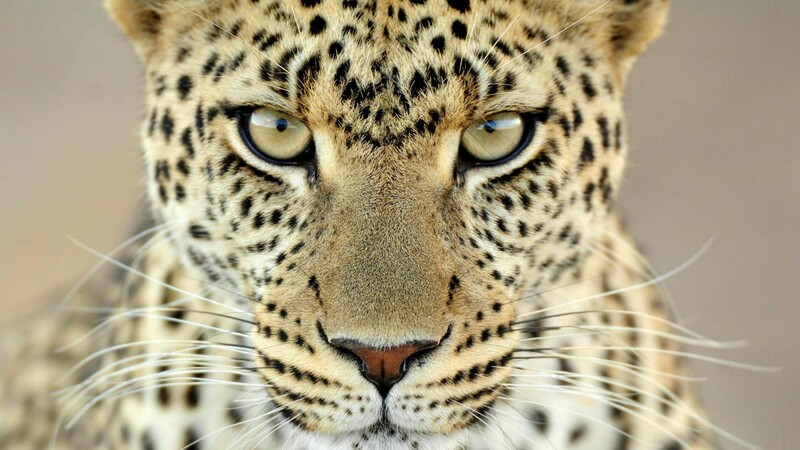 The cheetah: he wears sunglasses and sells us cheesy corn puffs, he gets confused for the leopard (and vice versa) on regular basis (I had to Google the difference myself, just to make sure), and he’s wicked fast–the fastest animal on land, in fact. Wednesday, the New York Times reported that a new study has found the cheetah’s greatest advantage to be not so much in its speed alone, but in the versatility of its movements: its agility, its ability to pivot and leap sideways, change directions abruptly and slow down at a rate of as much as 9 m.p.h. in each stride. What’s any of this have to do with planIT HARDWARE, you ask? Everything—as you’ll see. Our warehouse is one giant, furry cat with cool spots. Not only do we carry used IT hardware that will produce high speeds for any network, but we’ve got the strength of firewall security devices, the versatility of any number of Cisco chassis, and the craftiness of hundreds of modules that will upgrade your network system into a force to be reckoned with. Let us know what you need and what we can do for you. This entry was posted in Uncategorized and tagged chassis, cheetah, cisco, end-of-life, EOL, eol IT hardware, it hardware, module, network speed, network upgrade, planit hardware, router, speed, switch, used IT hardware, used network hardware. Bookmark the permalink.